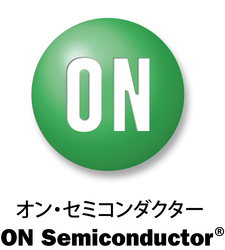 ON Semiconductor and the ON Semiconductor logo are registered trademarks of Semiconductor Components Industries, LLC. All other brand and product names appearing in this document are registered trademarks or trademarks of their respective holders. Although the Company references its website in this news release, information on the website is not to be incorporated herein.